Lake Tahoe is known for its clear blue waters and crisp temperatures year round. Many professional and amateur swimmers use the lake to help prepare for the rigorous triathlon competitions held all around the country. The XTERRA Lake Tahoe Triathlon is one such event that is held each year around Lake Tahoe, taking advantage of the beautiful weather and outdoor trails. This classic off-road triathlon event tests the endurance and fitness levels of its competitors. The Tahoe event is broken down into separate races that are equally grueling and exciting to watch. The Full Course includes the 1,500-meter swim, 22-mile bike ride, and 6-mile run. The Lake Tahoe Sprint includes a 750-meter swim, 22-mile bike ride, and 3-mile run. Last but not least, the Duathlon starts with a 3-mile run, a 22-mile bike ride, and finishes with another 3-mile run. See the peak of human endurance with this exciting annual event held at Lake Tahoe. This year’s XTERRA Lake Tahoe Triathlon will take place over the weekend of August 17th through August 19th with a series of Tahoe events. Friday starts off with a pre-ride for participants to get a feel for the course. Saturday is a briefing session for participants to complete required paperwork. Finally, the main event on Sunday has each different race starting at 8:00am, with the award ceremony scheduled for 12:30pm. Come out and watch this exciting race and enjoy the Big Blue BBQ starting at 11:00am as you celebrate with the local community. 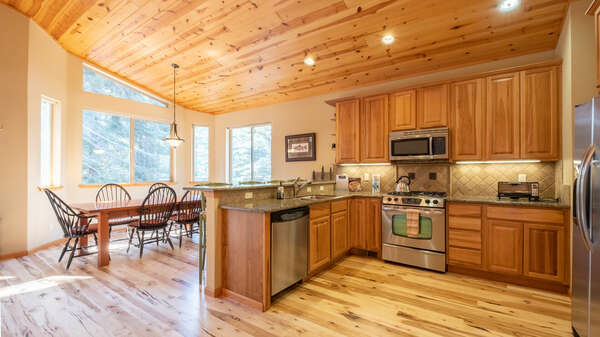 Contact one of our rental experts today to help you find the perfect vacation rental for your North Lake Tahoe trip. 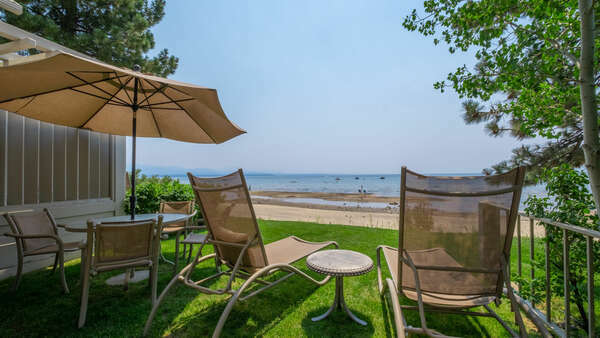 You will be a short drive away from all of the exciting Tahoe events and attractions, including this year’s XTERRA Lake Tahoe Triathlon. You will stay in style and luxury in one of our luxury vacation rentals. 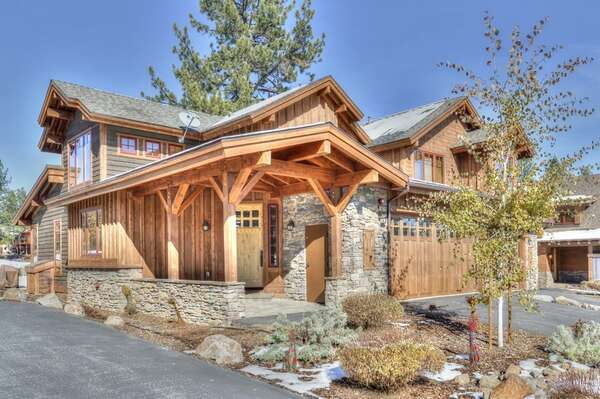 Start planning your North Lake Tahoe vacation getaway today!